It is ideal for having living room yelling matches with groups of 2-4 friends. 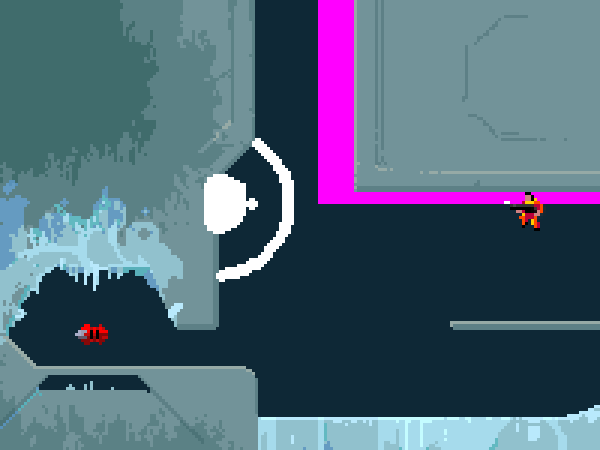 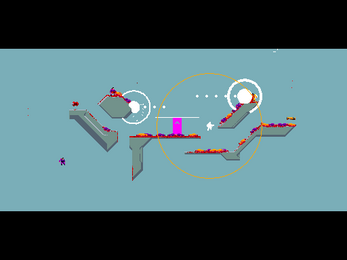 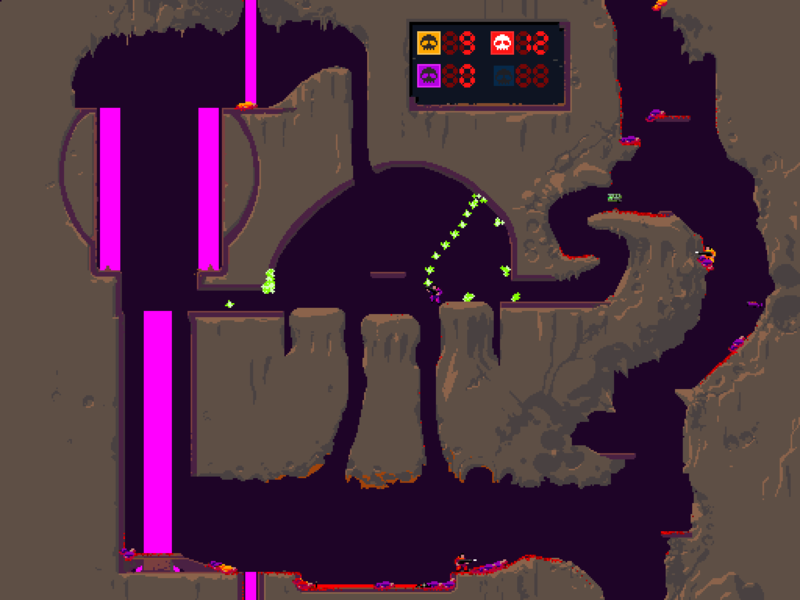 It is also easy to make your own levels for the game. All you need is a paint program. 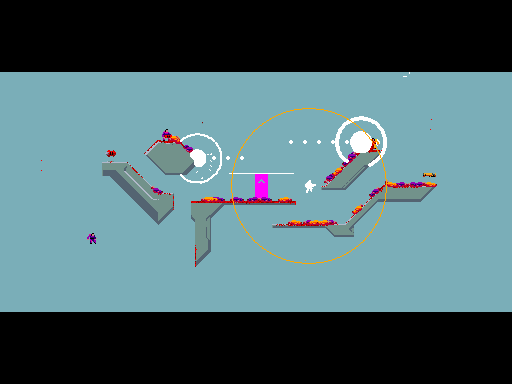 Just draw the level you want and you can play it in the game!